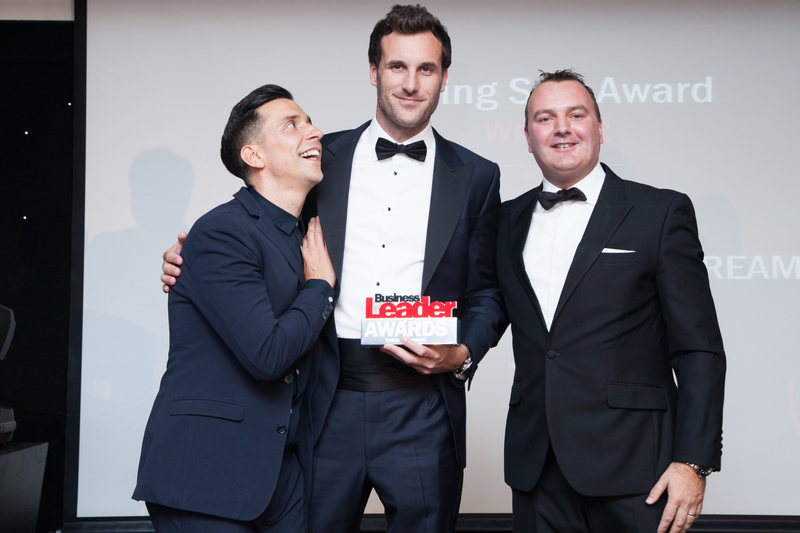 Fintech success Cardstream took the Business Leader Awards by storm, claiming two of the night’s most coveted trophies. The company was awarded the prestigious title of Business of the Year in recognition of its strong financial performance, innovative business model and the quality of its customer service. That comment was further emphasised by CEO, Adam Sharpe’s being honoured with the Rising Star Award for his role in revolutionising Britain’s payments industry. Bringing together the most influential leaders in business, education and government to recognise and celebrate business success, the Business Leader Awards is the most prestigious and celebrated business event of the year in Bristol and the South West. 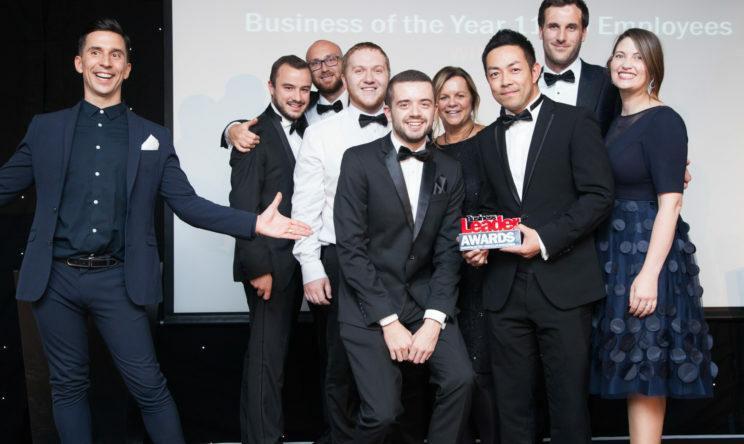 “These awards are a testament to our outstanding team members, who continue to set the standard for customer service and whose hard work ensures the expansion of our industry leading platform,” said Adam. Cardstream is the UK’s largest independent provider of white label payment software and services. The company processes millions of payments for a broad international network of Partners that includes independent software platforms; payment service providers; and independent sales organisations.